About | Margarita's II Inc. It all began years ago when a woman by the name of Margarita dared to dream. Margarita learned at a very young age that cooking would become a lifelong passion. one that would be good to make a footprint where people would follow her excellent cuisine. Unlike most chefs who have the opportunity to study the field of culinary arts, Margarita learned from the school of life. Her mom was her instructor and supporting her family was what fueled her motivation. 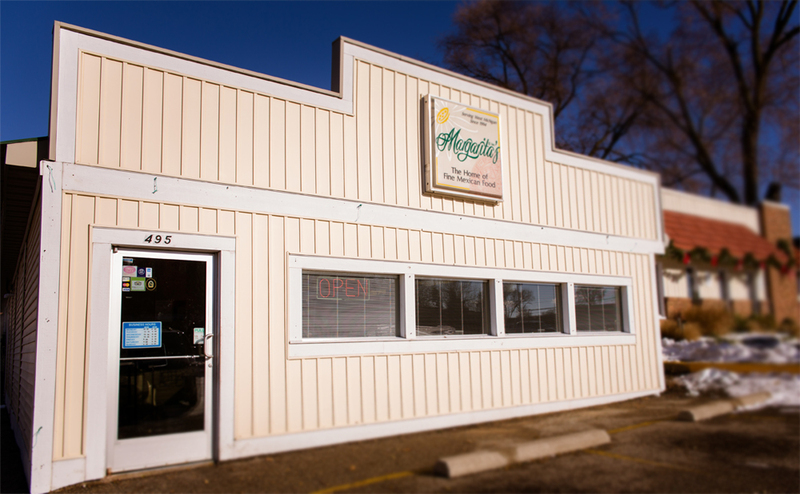 On July 29th 1994 Margarita’s Mexican restaurant was born in Holland Michigan! This would begin a new chapter in the life of the salinas family! Margarita along with the help of her husband and 5 children would then take on the task of opening a restaurant. One which would become a popular restaurant, and a favorite, of many here in Holland. Over the years Margarita’s has had the privilege of working with many local non-profit organizations, schools, and churches to build relationships in the Holland community. 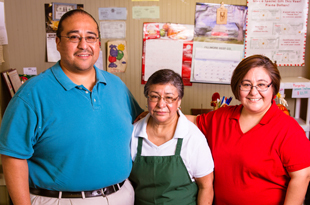 Margarita’s Mexican restaurant is proud to be a long-standing business in the Holland community. So long that on July 29th 2014 we will be celebrating 20 years of service! This is only part of the story. The rest will be told in years to come!